An inspiring voice of the South has passed on. Mbulelo Mzamane was described by the late Nelson Mandela as a ‘visionary leader and one of South Africa’s greatest intellectuals. As opening keynote speaker for the South Project Melbourne gathering, his vision helped define the course of its future journey. His legacy lives on in his stirring allegory of reconciliation and his rallying call for a ‘return of the common’. 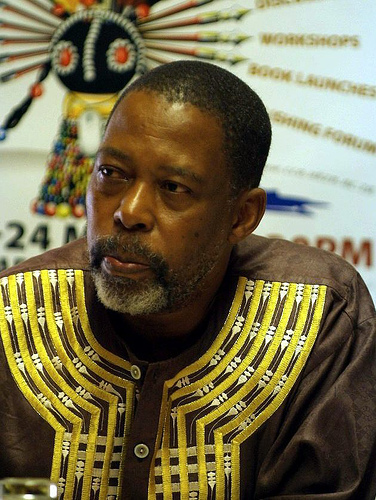 RIP Mbulelo Mzamane (1948 – 2014) | Books LIVE. I’m in shock!!! I was about to write to Mbulelo as I am coming to SA. 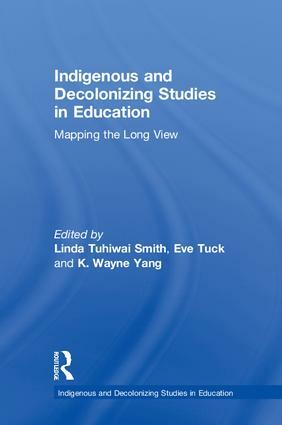 He was an incredible scholar and visionary. RIP my brother!! You will be missed.